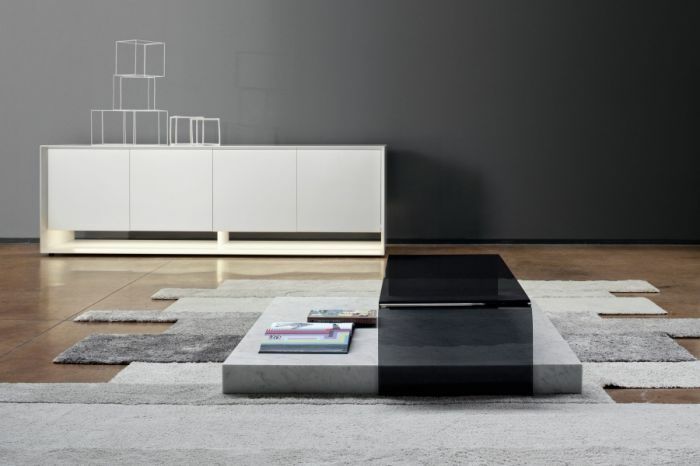 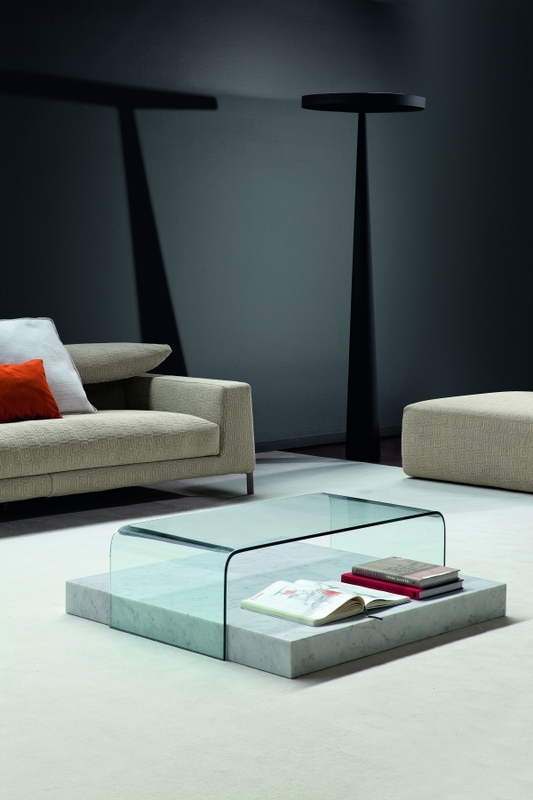 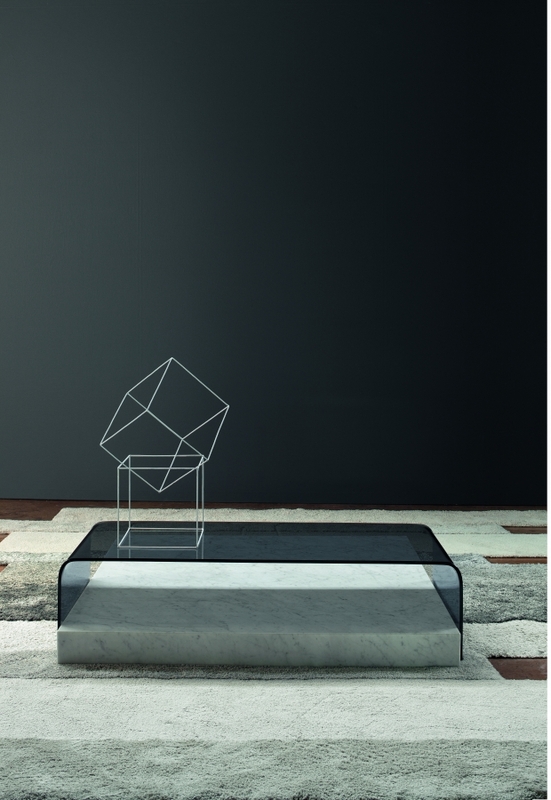 The Ribbon table, elegant coffee table for the centre of a room, is the result of a combination of two simple elements made of contrasting materials. 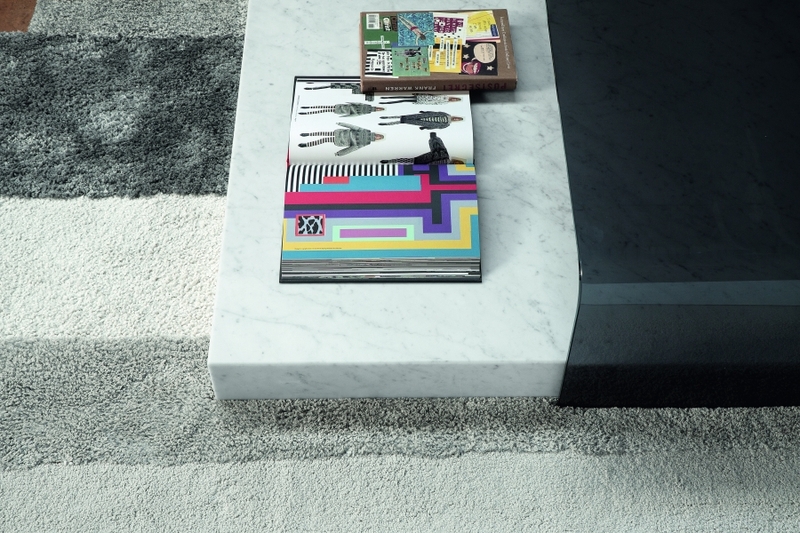 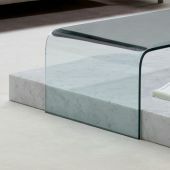 The base is a block of brushed Carrara marble, in contrast to the element above it, a ‘bridge’ made of a thin line of transparent or etched smoked glass. 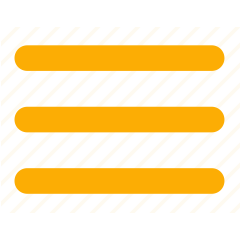 The two elements form two handy surfaces.